Cardiovascular disease is the world’s leading cause of death. While the disease is primarily preventable, it is also considered a silent killer, meaning that an individual with cardiovascular disease likely won’t know that he or she has it until they are in the midst of experiencing a heart attack or stroke or receiving a life-altering diagnoses from their doctor. It’s important to note that cardiovascular disease covers a wide umbrella of heart problems, but the most common and the most easily prevented issue is coronary artery disease, in which blockages and buildup occur in the coronary arteries. These blockages can lead to heart attacks and strokes, which is the way that most people find out they have cardiovascular disease. Other types of cardiovascular diseases may be preventable as well, so every person should prioritize his or her heart health regardless of their current health situation. It’s no secret that our hearts are vital to our survival, but they are also important for our overall health and quality of life. When your heart is functioning properly, you are less likely to experience other health concerns, and you’re more likely to lead a fuller and happier life. Regular cardiac assessments are a great way to know how healthy your heart is, but you can also utilize some heart-healthy tips to give yourself the best shot at avoiding cardiovascular disease. Prevention is key when it comes to cardiovascular disease, but even if you’ve already experienced a heart attack or stroke, improving your heart health is only going to benefit you. Make sure you’re consuming a healthy diet, including at least 5 servings of fruits and vegetables each day. You should also avoid saturated fats and sugary foods and beverages. Knowing your family history of heart-related issues and being as aware as possible of your heart health will help you make the best decisions for yourself and your family. 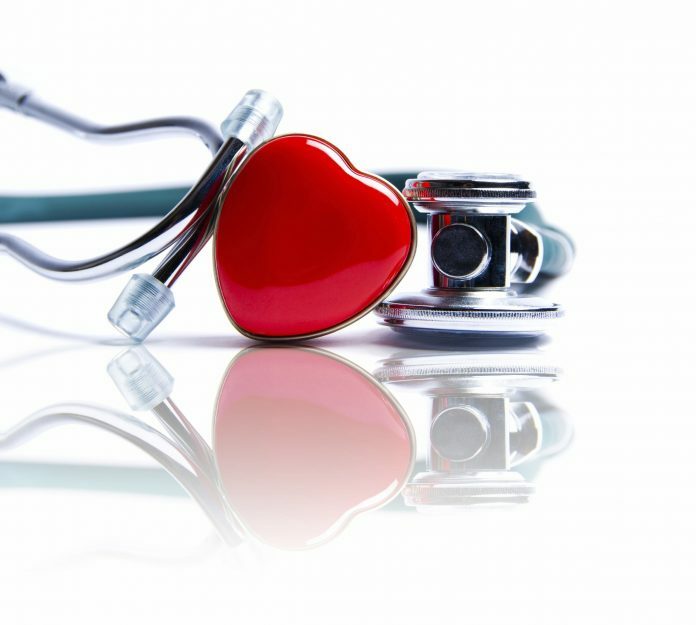 Additionally, knowing the risk factors and symptoms of heart disease will be beneficial so that you can be fully aware of your likelihood of having issues and so you can respond accordingly if you experience any symptoms of cardiovascular disease. The most common symptoms of a heart attack or stroke include pain or tightness in the chest and shortness of breath. Some people may experience additional signs of a heart attack or stroke, such as pain across the upper body (back, neck, arms, or jaw), nausea, lightheadedness or dizziness, fatigue, vomiting, and sweating. If you or someone around you experiences any of these symptoms, it’s important to get help immediately. A matter of minutes can save a person’s life.